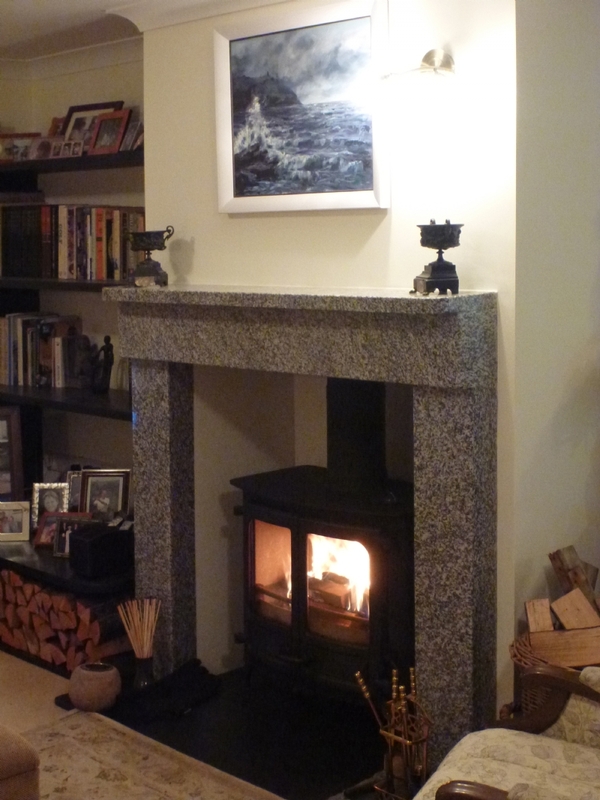 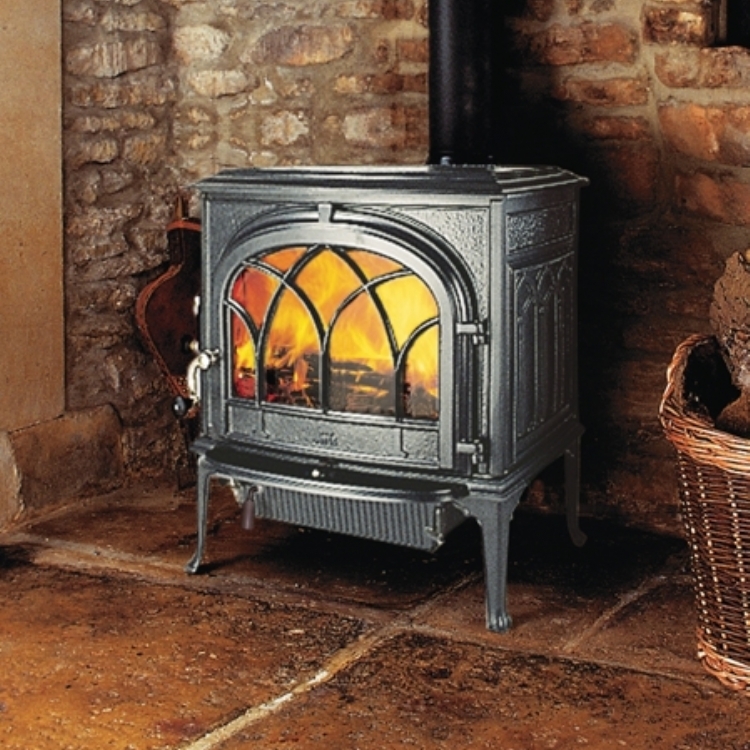 Charnwood Island wood burning stove installation from Kernow Fires. 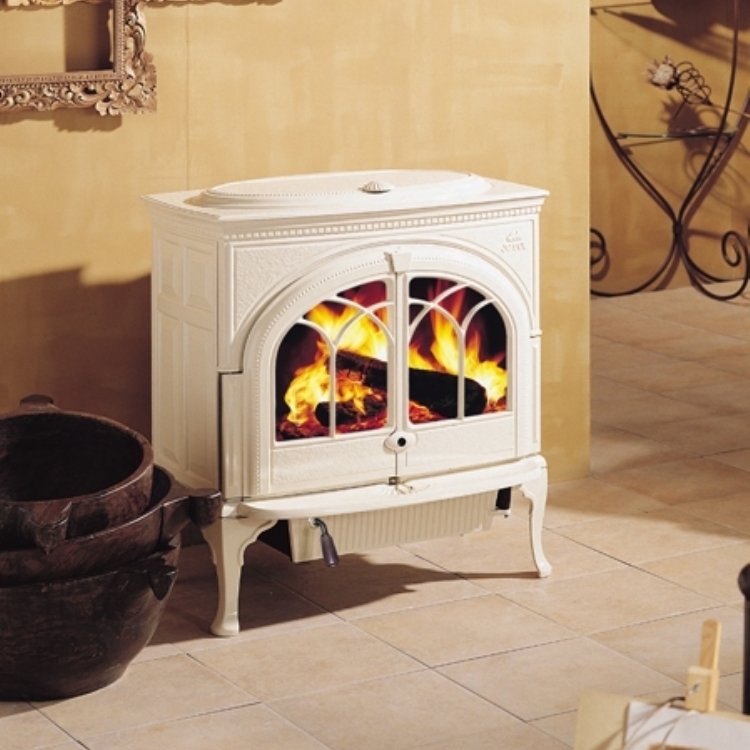 Customer Aspiration: A stove with simple lines and a traditional feel to complete this family room. 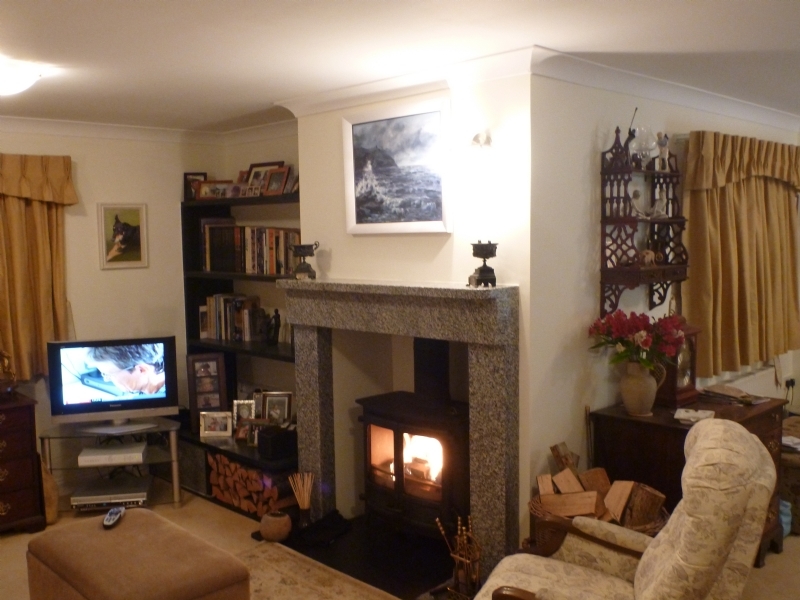 Special Requirements: A granite fireplace with a contrasting slate hearth made to the customers specifications. 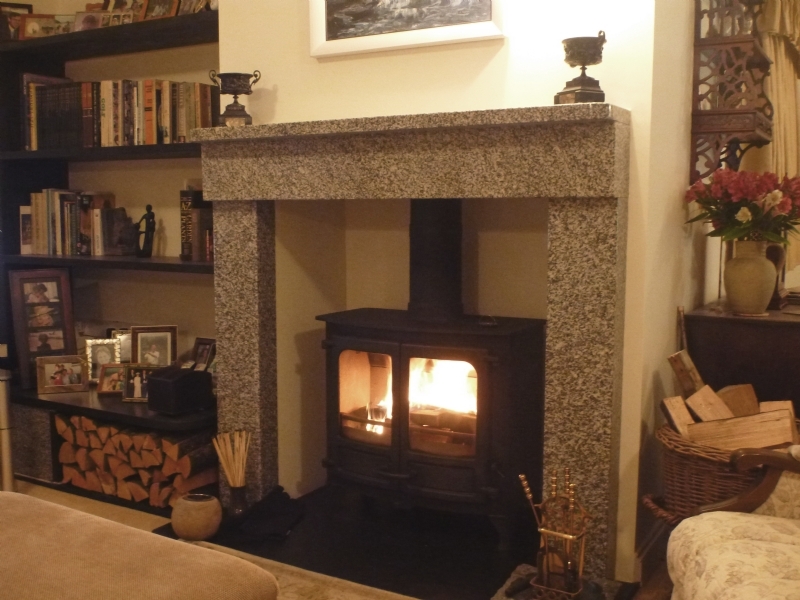 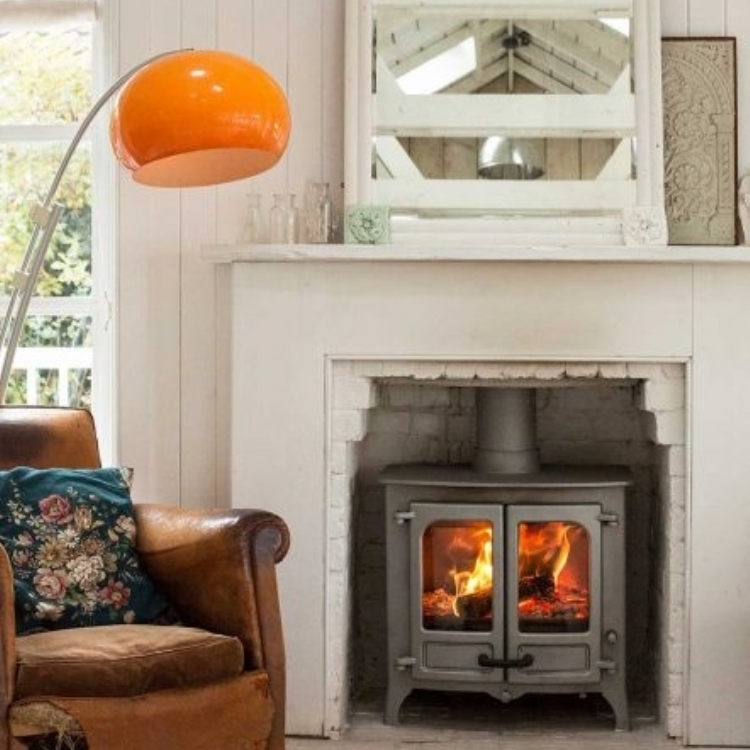 The clean lines but traditional look of a Charnwood Island stove complemented the new bespoke granite surround providing exceptional warmth and the versatility to burn either wood or smokeless fuel.